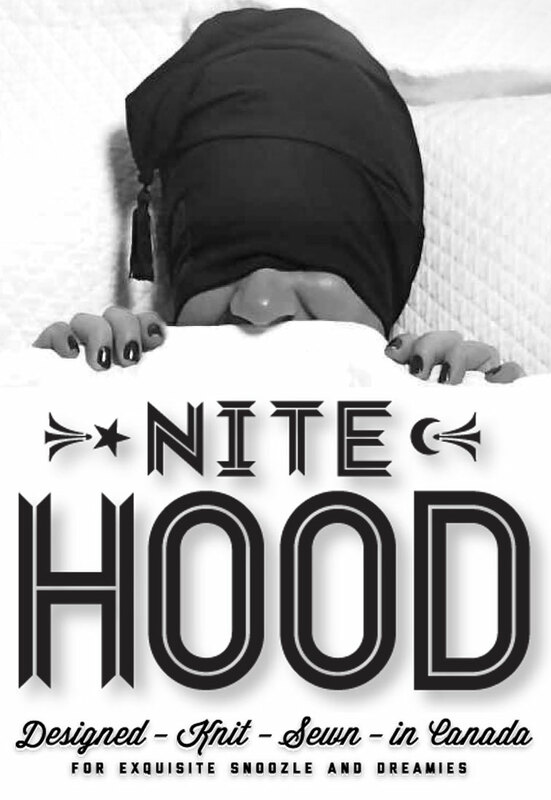 If you have any questions about the Nite Hood™, we’ll get right back to you within 24hrs. 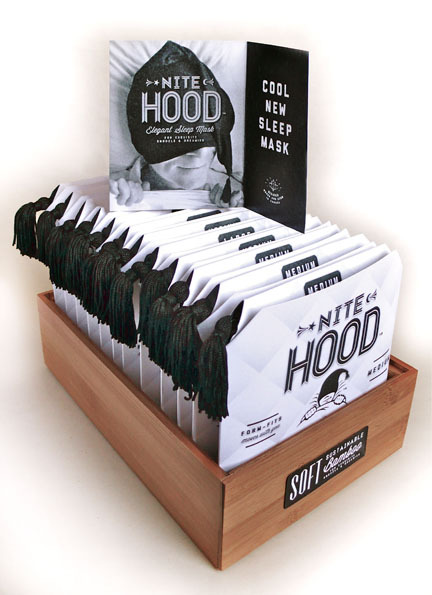 If the fit isn’t perfect you can exchange the Nite Hood™ for another size and or try the Adjustable. If you are not happy with it we will always refund your money. Let us know how we can help through the contact form below. Also, if you have any stories about some of your great sleep experiences let us know – we’d be wanting to share them with everyone out there.